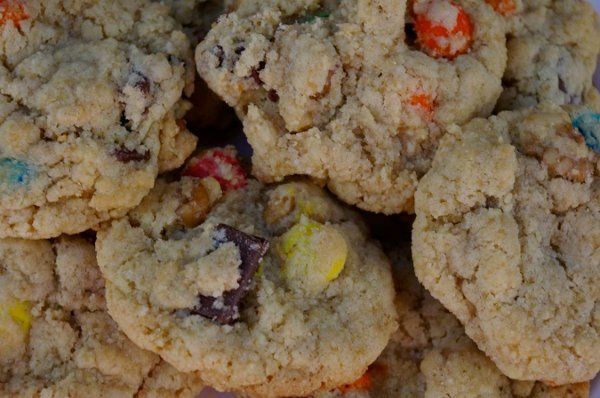 Give each of your guests their own individual cookie mix to bring home, that you create! 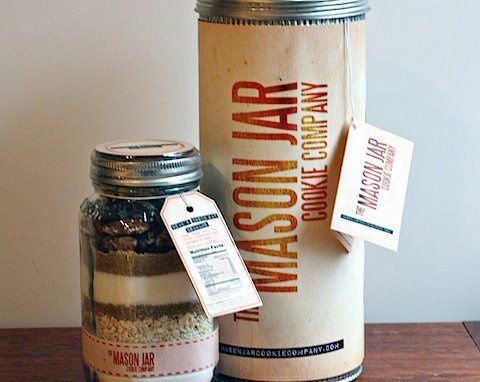 The Mason Jar Cookie Company allows you to design and customize your own cookie blend for your reception or shower. 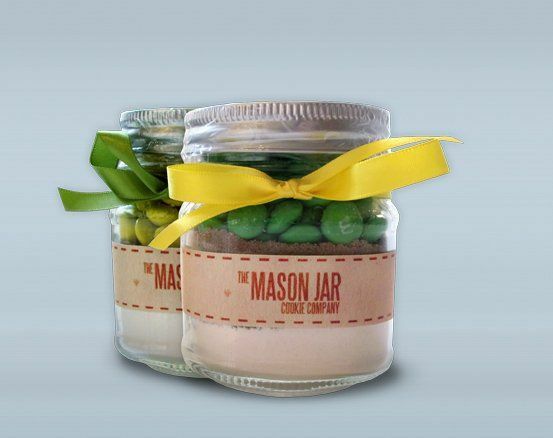 Our jars are an adorably-sized 8 ounces and make between 8 and 12 cookies. 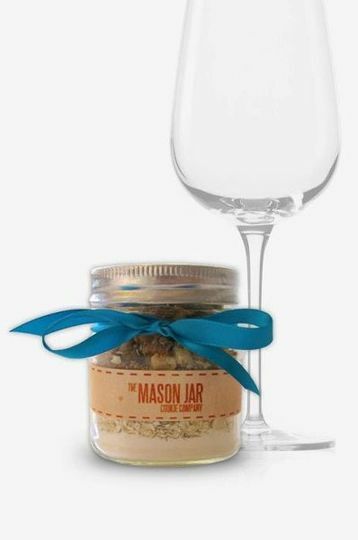 From wedding receptions to bridal showers and bachelorette parties, the Mason Jar Cookie Company is the hottest party favor out there. 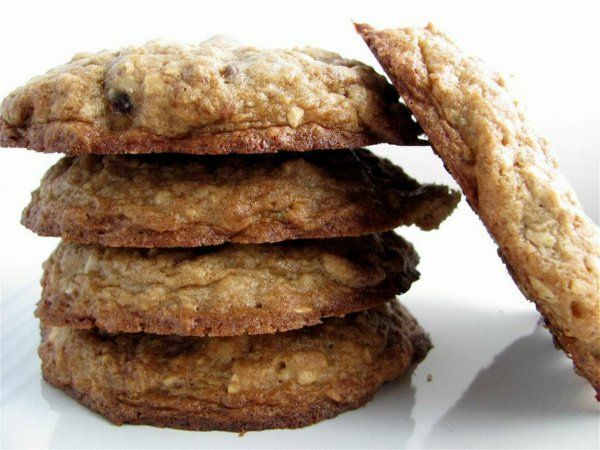 You can choose from one of our four delicious bases: traditional, chocolate, peanut butter or oatmeal and one add-in. We offer a selection of over 30 unique (and traditional) add-ins, from dark chocolate chips to dried cherries to jelly beans! In addition to the custom cookie blend, we'll also customize the jar! Included in each package is a custom jar lid label reading whatever you'd like it to say. You can even color coordinate your cookie blend with a ribbon or unifrom color candies. 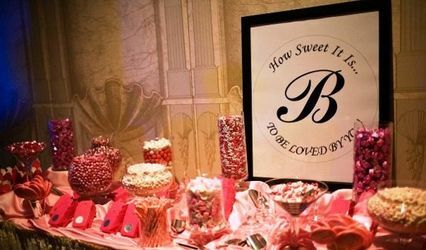 Give the most unique and creative favor your guests have ever seen! 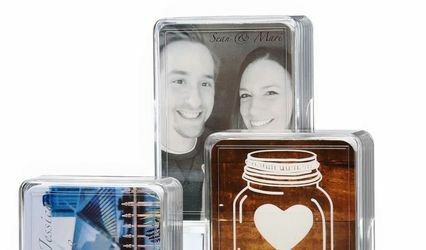 Our jars are fully customizable, down to the color of your add-ins! The Mason Jar Cookie Company was the perfect choice for our outdoor summer wedding. We chose the mixed berries, white choc chips and the traditional cookie mix. 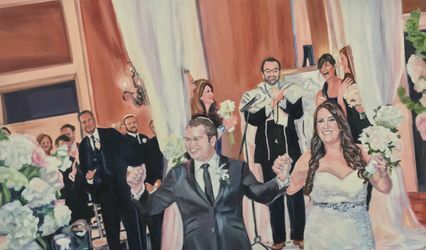 They looked fantastic and the guests absolutely love them. We chose to go for the full size jars and give one per family rather than the small jars one per guest. It was a great decision. And we were really happy we got some extras because the cookies are delicious! !